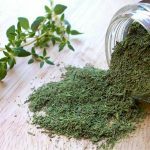 Home » Diet » Top 5 Health Benefits of Perilla! Top 5 Health Benefits of Perilla! Perilla (aka, shiso, beefsteak plant, Chinese basil and purple mint) originally came from China until migrating to Japan in the 8th century, Perilla quickly became one of the essential spices to the Asian palate. Before being used in cooking, it was originally used as fuel for oil lamps, but this practice became impractically expensive. Now, the herb has been proven to possess a wide array of useful properties. Intrigued? Then read on to discover the Top 5 Health Benefits of Perilla! Perilla has been traditionally used to reduce signs of wound inflammation and indigestion. The reason for this is because of an active chemical luteolin, which acts against and reduces the signs and symptoms of inflammation by encouraging a chemical called corticosterone, a neurotransmitter which our body secretes when under stress. For those who are leading vegetarian or vegan lifestyles, perilla is a fantastic source of Omega fatty acids. When comparing perilla oil with other plant oils, it’s found to contain a higher proportion of healthy polyunsaturated, unsaturated fats. Omega fatty acids are needed for the support of your overall healthy development and growth while also supporting your brain function. 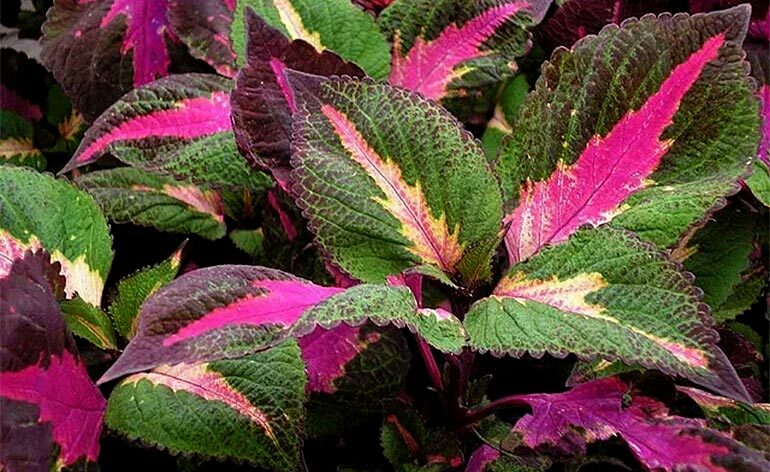 Perilla contains Rosmarinic and Caffeic Acid, which have been identified as having antidepressant qualities, therefore helping relieve you of stress and anxiety issues. The herb is also used in aromatherapy to help people relax and let go of any tension they tend to harbour and feel. The leaves of perilla contain flavonoids, which help relieve the signs of stomach discomfort. This includes bloating, nausea and the passage of gas. The oil can also help reduce inflammation in the stomach thus improving digestion whilst reducing the effects of indigestion. This herb’s oil is good for treating ageing skin and maintaining your skin barrier hydration, decreasing the chances of water loss. The oil also contains anti-inflammatory properties, which is good for treating particularly problematic skin. Perilla can be found in oil and leaf form. The oil can be bought in Holland and Barrett stores, Source Naturals and many others. The seeds can be bought online from Nickys Nursery priced in at just under £2. Why not check out the video above to discover more uses of Perilla? Let us know what it’s done for you and how you use it below or @KeepFitKingdom ! Top 5 Health Benefits of Thyme! Top 5 Health Benefits of Quinoa! Top 5 Keys To Reading Food Labels Like a Pro! 5 Ways to go Meat-Free this Christmas!